The much anticipated camera enhancing update for the Moto X that first began rolling out to the T-Mobile variant of the phone a couple of weeks ago is now ready for all AT&T customers. A soak test for the AT&T model actually started popping up on phones earlier in the week, but AT&T has announced that it should be available to the majority of customers today, October 4. Faster response and improved accuracy when using Touchless Control and easier set up and training of the “Ok Google Now” trigger. We’ve already covered this update pretty intensely, with a full gallery of before and after shots for the camera. We also compared the new camera to some of the top phones on the market, including the G2 and Galaxy S4. It’s definitely something you’ll want to update to as soon as possible. To grab the update, head into Settings>About phone>System updates. The update will like start rolling out slowly today, but will pick up pace and become available to more customers daily. 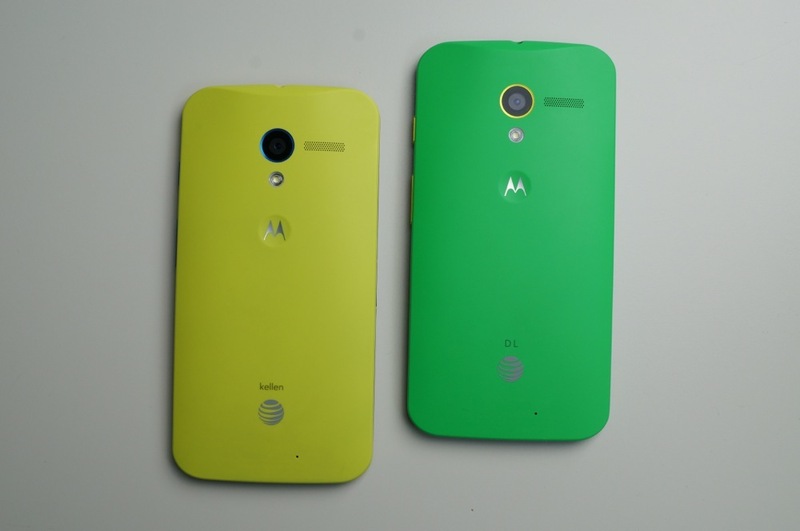 That gives us updates for T-Mobile, Sprint, and AT&T variants of the Moto X – Verizon is the only one left.